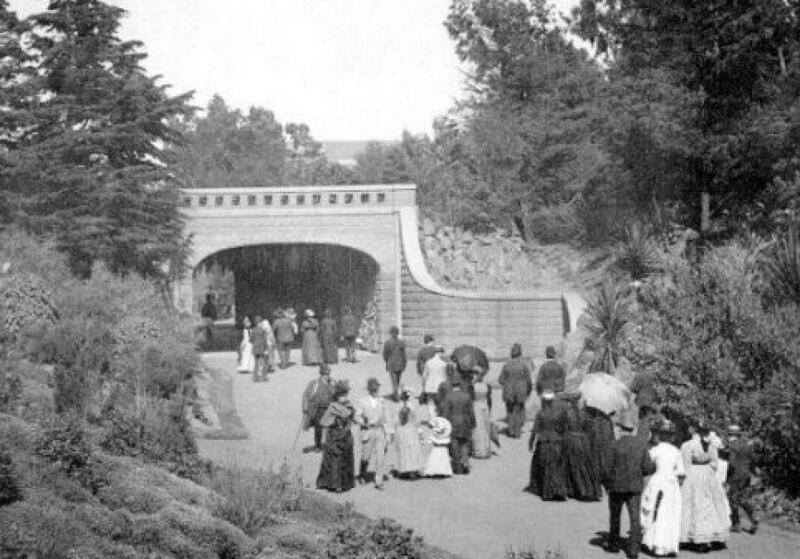 This year, PCA will celebrate the long history of concrete in America, which includes the building of the first reinforced concrete bridge in San Francisco's Golden Gate Park in 1889. At World of Concrete in Las Vegas Feb. 2, the Portland Cement Association officially launches its centennial year celebration. This is not all that newsworthy outside of PCA headquarters. After all, cement has been around for at least a couple thousand years in one crude form or another. What is a hundred years of paper-shuffling compared to that! Note that the first half of the organization's statement of purpose was to raise concrete construction standards and improve the quality of concrete work. In the early days, those were vital considerations as cracked walls and crumbling roadways were not unknown. Later, the ASTM began to set standards for industries, including concrete. The rest of PCA's initial vision was about promotion, which is what mercantile associations do. By responsibly putting product quality and work performance first, the organization gave itself something of enduring value to promote. A hundred years later, that still holds true. Sort of piggybacking on the PCA experience was another commercial pavement organization, the National Asphalt Pavement Association, which didn't get around to forming until 1955. This also followed thousands of years of the use of natural-occurring asphalt for waterproofing and more than a hundred years of commercially produced asphalt paving. Somewhat ironically, U.S. asphalt pavers first repurposed Portland cement concrete mixers for hot mix asphalt. They modified cement spreaders for blacktopping. They formed an organization similar to the PCA. Today some 95 percent of pavement is black. So a tip of the hard hat to the PCA and its first hundred years. Like its pavement and walls, may it long endure.